his third year. In the past, Mason has had the incredible fortune to have performed for President Barack Obama and First Lady Michelle Obama at the White House and the Kennedy Center on a number of occasions. He has also performed alongside such artists as Denyce Graves, Barry Manilow, and John Legend. Mason’s passion for classical music and the performing arts is multifaceted, as he is an avid performer while maintaining a dedication to arts administration and production. He worked in the Programming and Operations department for the Strathmore Hall Foundation, a performing arts center in Bethesda, Maryland in 2014. He is also gained development experience working for the Opera Theatre of St. Louis this season in the Office of the General Director. During his undergraduate studies he had the privilege of performing in several operas including Johann Strauss’s Die Fledermaus, Leonard Bernstein’s Mass, and Mark Adamo’s Little Women. As an undergraduate student he served as a section leader and featured soloist for the West End United Methodist Church Chancel Choir under the direction of Dr. Matthew Phelps. He was also the alto soloist for the Vanderbilt Choir and Vanderbilt University Orchestra’s performance of J.S Bach’s St. Matthew Passion, conducted by Dr. Tucker Biddlecombe. He has performed in masterclasses for such esteemed artists as tenor Stanford Olsen and pianist Martin Katz. 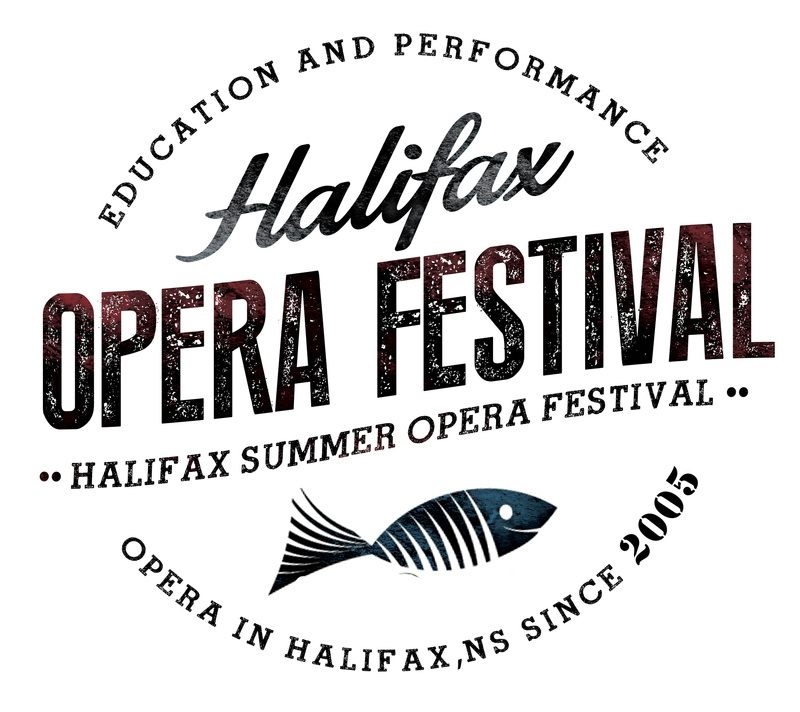 This summer, Mason will make his Canadian debut at the Halifax Summer Opera Festival in Nova Scotia, where he will be performing the role of Ottone in Claudio Monteverdi’s L’incoronazione di Poppea.